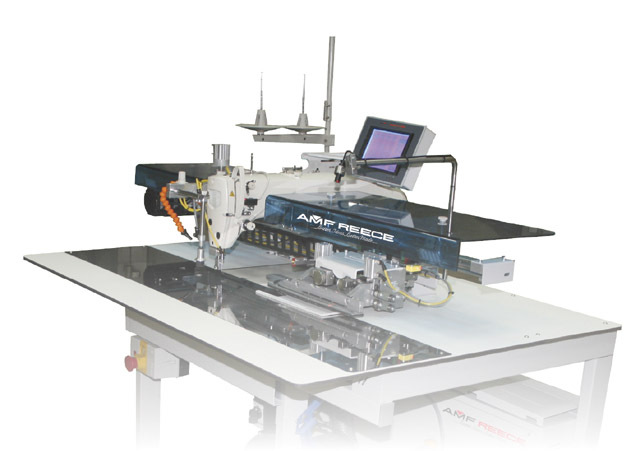 AMF Reece sewing automats automate the stitching operations of darts and waistband pleats, side pockets, trouser fly fronts and pocket facings onto the pocket bags. 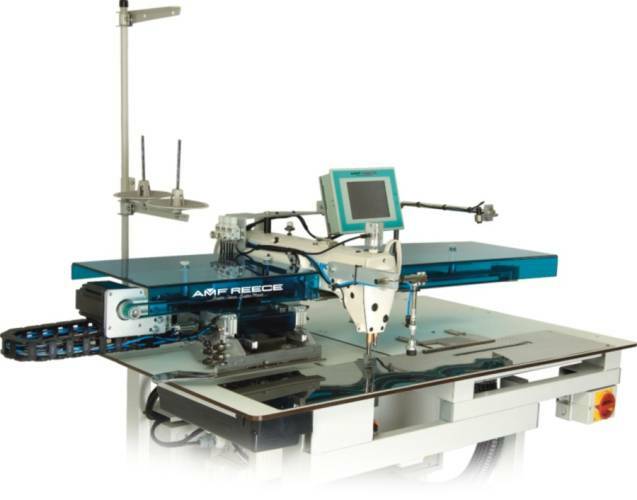 AMF Reece sewing automats guarantee consistent stitch quality regardless of the fabric type and increased productivity. 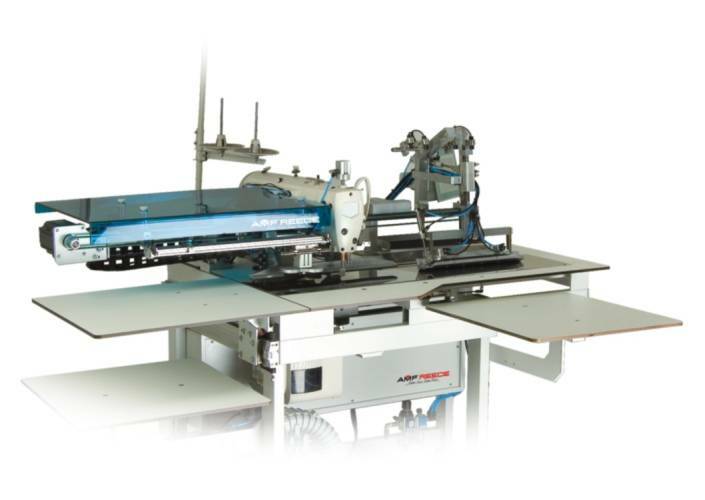 The high speed of the sewing automats allows fast and overlapping working method without manual interference of the operator. 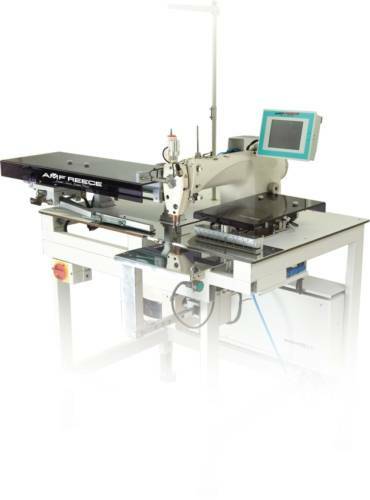 AMF Reece sewing automats are equipped with lockstitch sewing head and large touch screen display.